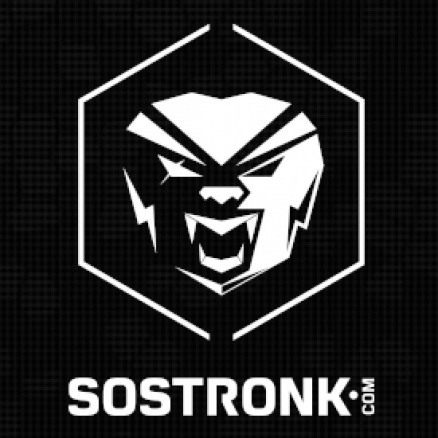 SoStronk is a platform designed by passionate esports fanatics, who have one goal in mind: be a massive catalyst in pushing the evolution of esports in India, Asia, and Globally. The SoSotronk platform offers the complete package when it comes to esports players, viewers & sponsors. 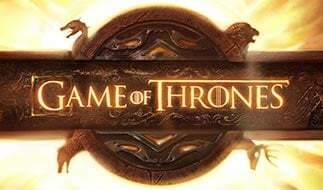 A dedicated esports portal, a bleeding edge client, extremely robust & reliable servers, statistics and features which NO ONE has implemented yet (and in some cases even thought of). We don't just know esports, we live it.